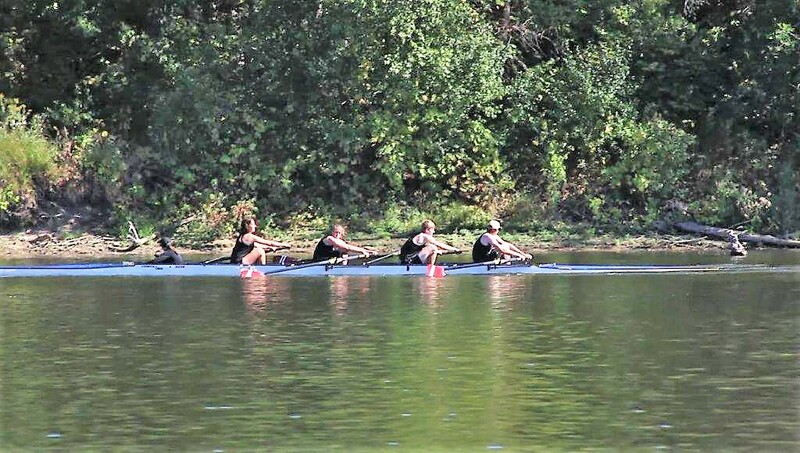 Favorite Rowing Poem – Spring Lake Crew Club, Inc. The elastic spring and the steely fling that drives the flying craft. And the stretching draw of the bending oar that rounds the turn with a whip. And gives that rest that the oarsman blest as he drives the blade right through. And he gathers aft to strike the craft with a ringing bell-note crack. From stretcher to oar with drive and draw, he speeds the boat along. All whalebone and steel and a willowy feel…that is the oarsman’s song.